Acquired Brain Injury (ABI) is damage to the brain caused by a traumatic or non-traumatic event that occurs after birth. Brain injury is not a congenital disorder (such as, Fetal Alcohol Syndrome) or degenerative disease (such as, Alzheimer’s). A traumatic brain injury (TBI) is damage to the brain from a traumatic event such as a motor vehicle accident, a fall, sports-related injury or blow to the head. A non-traumatic brain injury is damage to the brain caused by stroke, brain tumour, illness, infection or oxygen deprivation. A concussion is an brain injury which can be caused by a sudden acceleration of the head and neck resulting from a blow or contact to the body. For additional concussion information, click here. Brain injury can vary from mild to very severe. It is important to know that even a seemingly minor injury can result in life altering changes. ABI can cause a wide range of functional changes which can affect thinking, sensation, language, and/or emotions. While some symptoms may subside over time, others may not. Survival rates have increased with advance trauma services and treatment options. For community brain injury resources, visit our Community page. Approximately 1.5 million Canadians are living with an acquired brain injury. Statistics indicated that 100,000 individuals will sustain a brain injury each year in Canada. The annual cost of ABI has been estimated at $3 billion in Canada, with $1 billion in Ontario alone. Each year over 6,000 become permanently disabled after a traumatic brain injury. Acquired brain injury is the leading cause of death and disability for Canadians under 35. Close to 500,000 people in Ontario are living with an acquired brain injury. Close to 150,000 people are diagnosed every year with a concussion in Ontario. What does your brain feel like? Jelly-like. 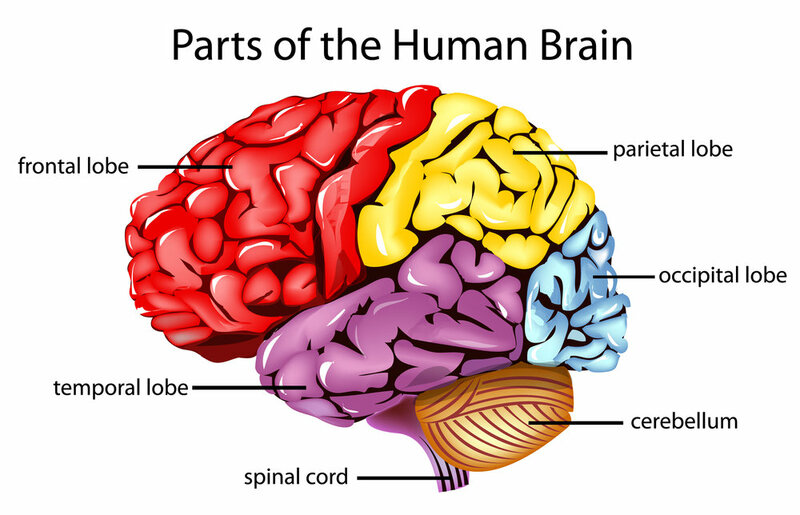 Your brain is an organ made up of billions of cells called neurons. Damaged neurons do not grow back. Once a neuron dies, it is gone forever. Two of the leading causes of TBI are bicycle crashes or sports-related injuries. The only cure for a brain injury is prevention. 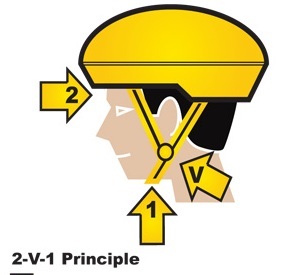 Wear the right helmet for the right activity when participating in competitive or recreational sports. Wearing a helmet while riding a bicycle can reduce your risk of injury by 88%. Our Bikes, Blades & Boards Program provides education surrounding brain basics and injury prevention to students within grades 1 -3. To apply for a presentation, visit our BB&B Program page.